I have a love-hate relationship with Africanized bees. It’s what I have to work with in Honduras. Sometimes I just want to get rid of all of them and say that’s enough—no more dealing with these ornery critters. Other times I actually consider myself lucky that these are my bees. And then when the honey comes in and the money from the sales start, it makes all the stings worth the effort. 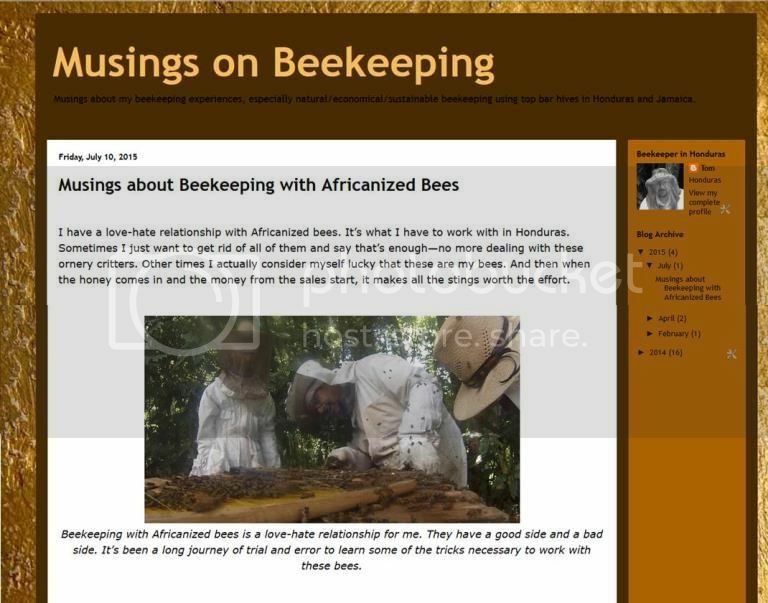 As a beekeeper in Honduras, I’ve been having this love-hate relationship with Africanized bees for the last 24 years. Some things I have figured out with these bees, but it is still a continuous learning process.